Custom tungsten asset tag is perfect for identifying and tracking large and small assets alike, from inventory in the office to production floor and beyond. 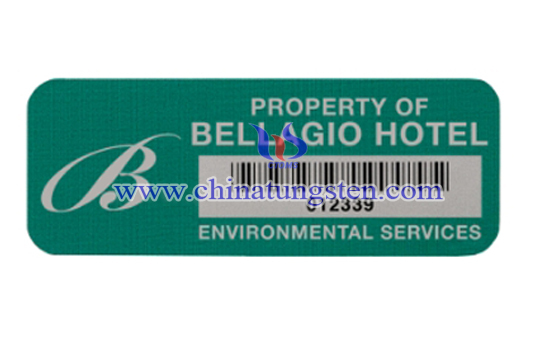 Made from tungsten material, it tag can be used on indoor and outdoor applications; will withstand minimal exposure to chemicals, solvents, and inclement weather. You can also stay consistent with your branding with custom tag, choosing your style, font type, and upload your desired logo. We offer in red, burgundy, green, light blue, dark blue and black to best suit your facility organization needs. 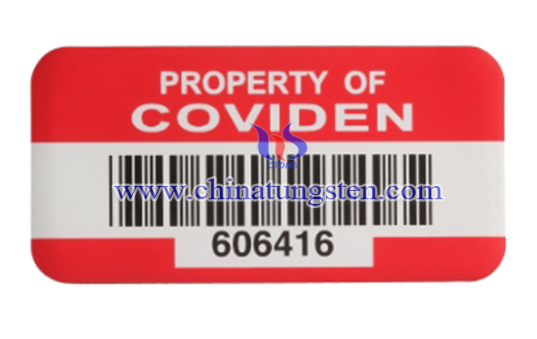 Custom tungsten asset tag is your top choice for tracking and protecting assets. 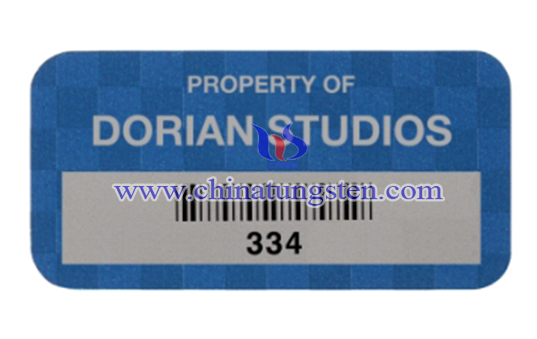 If you have any interest in custom tungsten asset tag, please feel free to contact us by email: sales@chinatungsten.com sales@xiamentungsten.com or by telephone:0086 592 5129696.